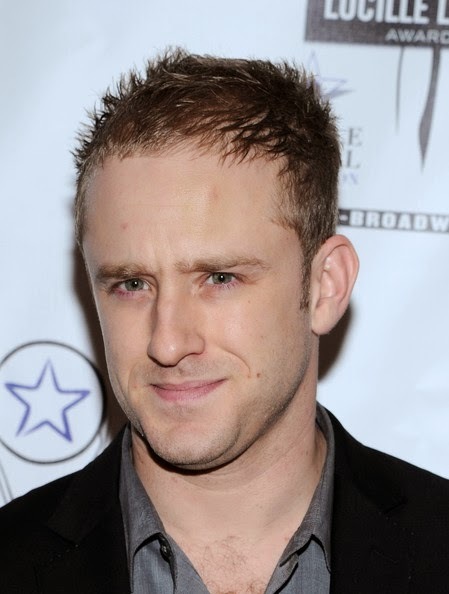 Actor Ben Foster attends the 28th Annual Lucille Lortel Awards at NYU Skirball Center on May 5, 2013 in New York City. 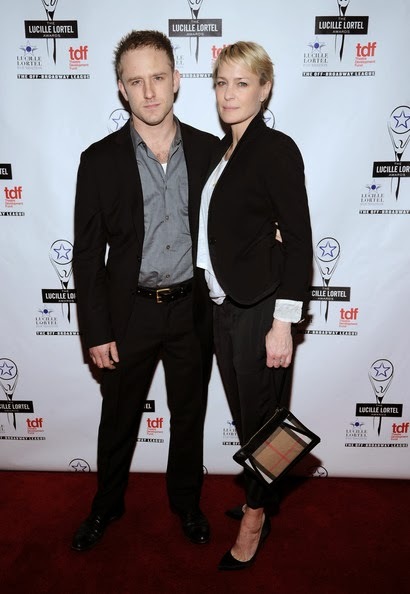 Ben Foster and Robin Wright attend the 28th Annual Lucille Lortel Awards at NYU Skirball Center. 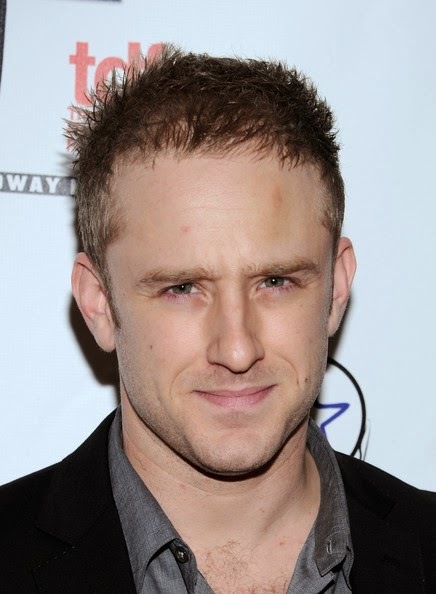 Ben Foster looked cool at the Lucille Lortel Awards with this mussed-up buzzcut.